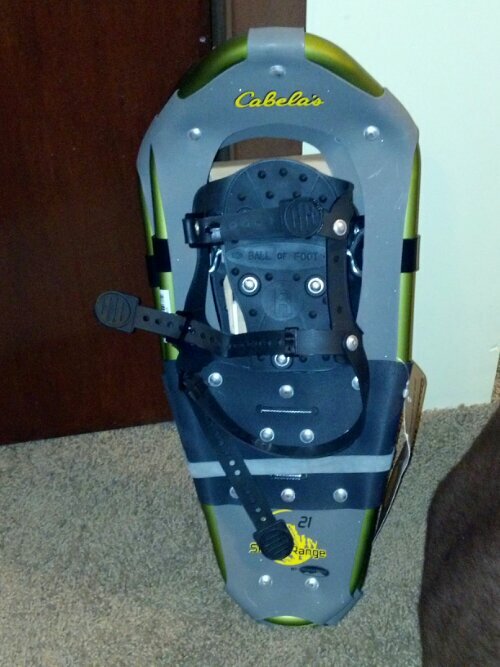 Any snowshoeing tips you’d like to share? Yep. Don’t fall down. And, if you absolutely must fall down, don’t do it face first.